How Far is Omaxe Palm Villa? 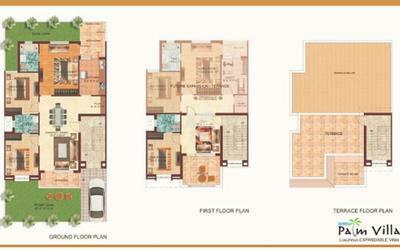 These luxurious expandable villas in sizes of 218 and 242 sq.yd. make you rise and shine. These villas touch your senses to pamper you to the hilt. Delightful and enriching through every wall and corner, these villas in Greater Noida add to the viability, accessibility and luxurious quotient. Well connected to Delhi and Noida through the Expressway makes Palm Villas in Palm Greens, spread over 23 acre, a highly attractive address. Besides, development in nearby areas and large green environment makes it worth living. Greater Noida’s rise to importance has been rather fast. Palm Greens will cater to the rise of the middle class. 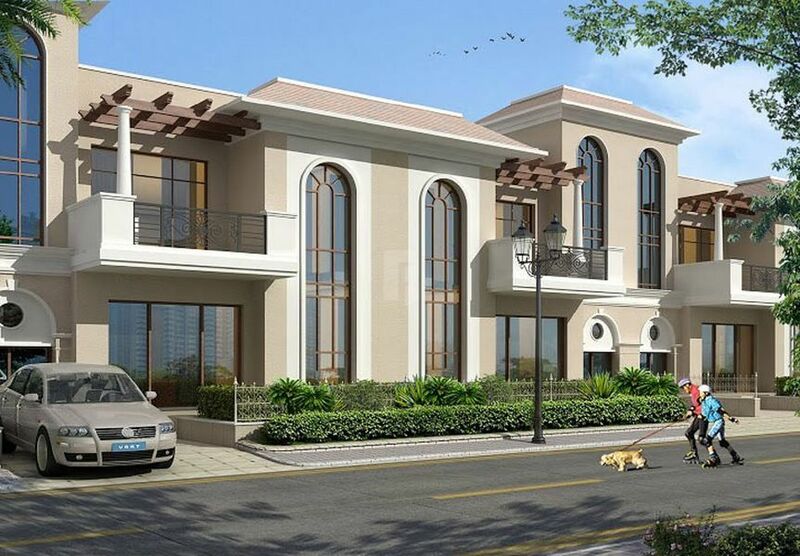 Omaxe Palm Greens Villas is an ultimate reflection of the urban chic lifestyle located in Sector MU, GreaterNoida. The project hosts in its lap exclusively designed Residential Villas, each being an epitome of elegance and simplicity.